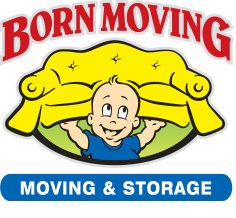 If you are considering hiring a business moving company for your upcoming business move, you need to call Born Moving! We always encourage you to compare our services and reviews with other business moving companies. It is always a good idea to hire a professional business moving company to move your business! 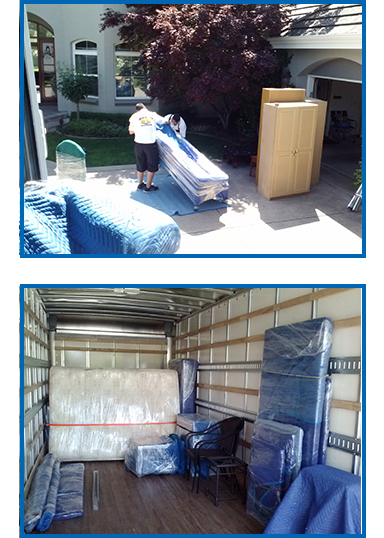 Every business move, no matter how big or small, deserves an expert moving company. Make the right decision, call Born Moving today & schedule your business moving date! 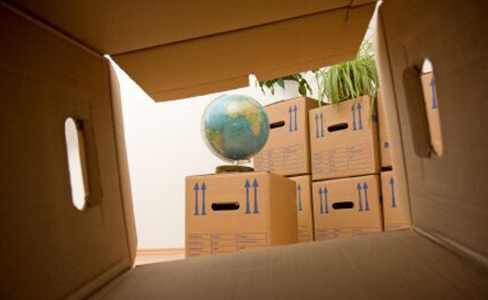 We offer comprehensive and customized business moving services for your company. Our professional business movers provide an exceptional understanding for your business moving needs and stop nowhere short of delivering 100% customer satisfaction. 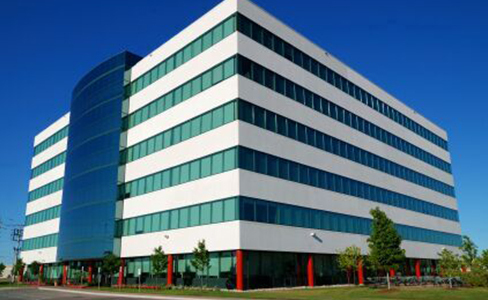 Professional business moving expertise and quality service for every business move is our number one goal. We make it a priority to make you feel comfortable in knowing that you’ve chosen a business moving company that cares about getting your business move done right! We also provide professional “labor only” moves for your business move at affordable business moving rates for such things as… loading pods, overseas shipping containers or just rearranging items in your business or warehouse; in addition to single item delivery and pre-sale staging. Don’t forget to check out our fantastic prices on storage boxes and moving supplies for your upcoming business move. If you’re looking at packing companies & require packing service for your business move, you’ll love our amazingly simple pricing, just $12 per packed box, all materials and labor included! So go with the business movers that were “Born to Move”, Born Moving! 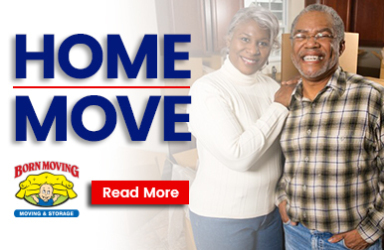 If you’re in need of a home moving company we also provide quality home moves to the entire San Francisco Bay Area.